Wonderful main floor end unit. Spacious open concept kitchen/living room. The eat in kitchen has newer cabinets and appliances. Plenty of counter space for the cook in the family. Living room leads to a large private patio area. Updated bathroom and both bedrooms are a good size. Condo has insuite laundry hookups and plenty of storage. Included with this unit is heated underground parking. Great location, close to everything and a very nice condo corp boasting outdoor pool, recreation facilities and a party room for gatherings. 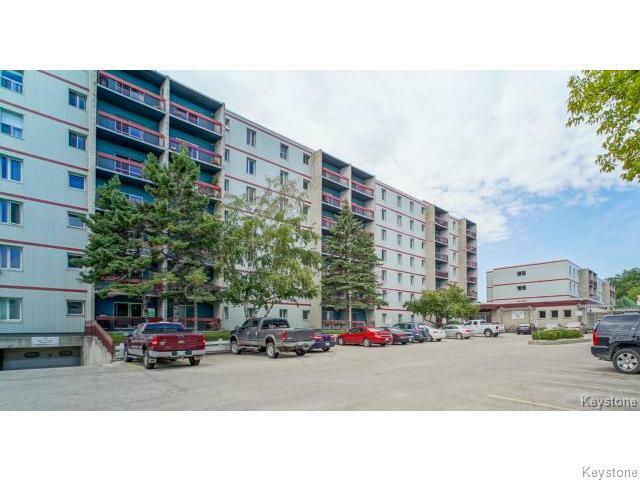 One of the most desirable condos in the area, plus this building is concrete constructed.